The new synthesis method of heterocyclic compounds can be found more quickly and develops drugs as sedatives or cholesterol lowering agents. NETHERLANDS – Around 90 percent of all pharmaceutical drugs belong to heterocycles. The molecular structure contains at least one ring in addition to carbon atoms it also contains nitrogen or sulfur. The tranquilizer diazepam is also included in heterocyclic compounds such as cholesterol lowering agents, atorvastatin or sildenafil; agent for treating erectile dysfunction. In the search for new drugs, the pharmacists therefore like to focus on a heterocyclic backbone. They systematically test as long as all variants, which are characterized by differences in the extension appended to the ring side chain until they are taken to a promising candidate. However, this is sometimes a tedious procedure. Chemists at the Dutch University of Groningen now report in the journal “Science” on a synthesis process, which can test a large number of such variants available with less work and thus could find wide application in drug discovery. The starting point for the synthesis was a heterocyclic compound having a double bond in the side chain. The double bond in theory has a number of different structural motifs to attach, such as short or long and branched assemblies. But this conjugate addition, which creates new bonds between carbon atoms, is more difficult in heterocycles. The double bond is not nearly as reactive as in the other from synthetic chemistry. Syuzanna Harutyunyan and her colleagues have now found a way to activate the double bond in the molecule and also introduce various modules. The researchers used two well-known methods, which they combined with each other. Firstly, they staggered their reaction with a strong Lewis acid. This substance is attractive to free electron pairs and activates the double bond. There, the second reagent can attack, a Grignard reagent. It contains the new-adding module. This is then docked to the double bond. A copper compound, which was added as a catalyst, made sure that in the addition in the reaction flask of two possible, mutually mirror-image forms always was only one version. This is important because the two different forms of a molecule can appear quite different in metabolism. Therefore, drugs should always be enantiopure, ie contain only one mirror image form. The new synthesis method has a broad scope. 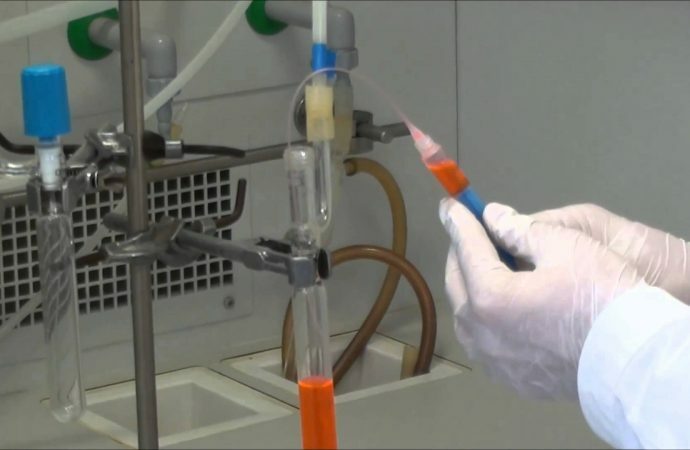 Harutyunyan and her colleagues now want to elucidate the exact mechanism of the reaction since they were stunned the combination of Lewis acid and Grignard reagent. The latter is namely a base and should immediately react with the acid – which both ingredients ultimately would ineffective. 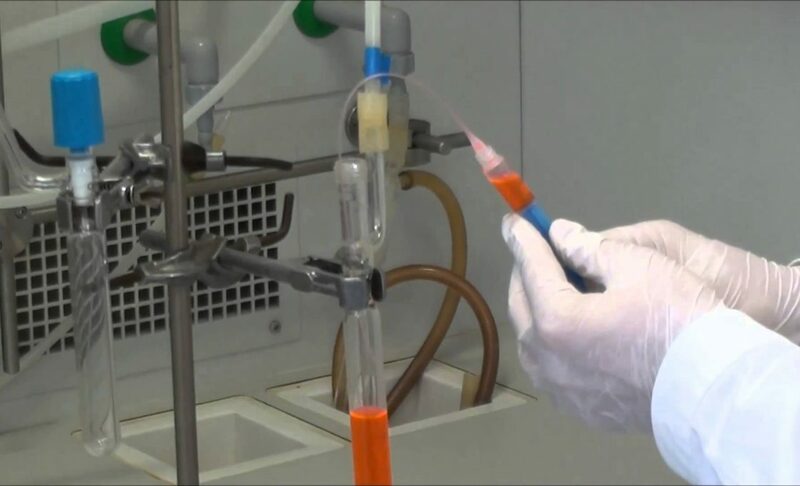 At a temperature of minus 50 degrees Celsius, however, the chemists have found the mixture is effective and leads to the desired products.